Remington 1100 Classic Trap 12 Ga. 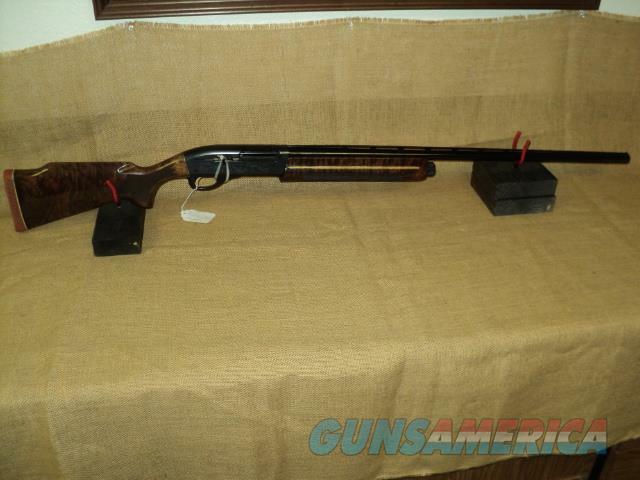 Description: 1100 Classic Trap 12 Ga. Beautiful Highly Figured Monte Carlo Stock. 30" Vent Rib w/ Choke tubes and original box.